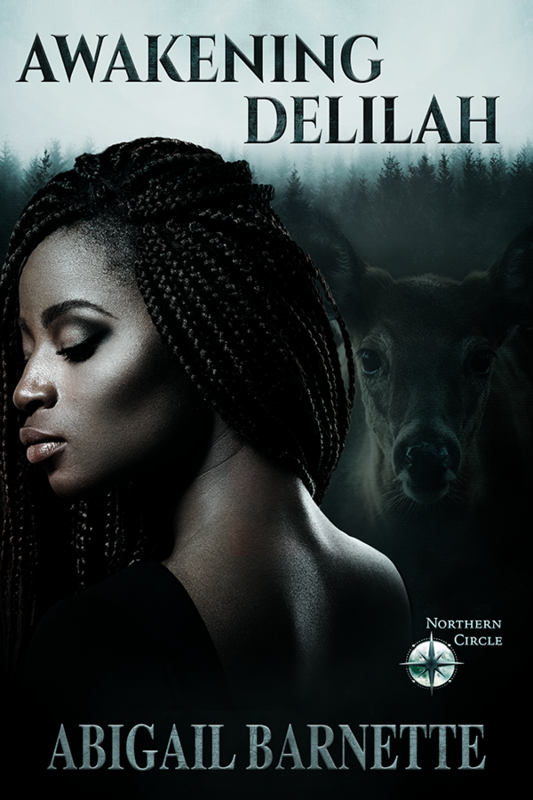 I’m so happy to kick off the Northern Circle series with the re-release of my first ever shifter romance, Awakening Delilah. This novella was originally published in 2011, and now it’s here, shined up a bit (I can’t believe how much my writing has evolved with a few short years and no word count restrictions from publishers). 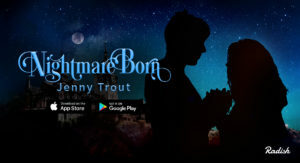 The Northern Circle series is a multi-author project featuring series and stand-alone novels and novellas by Bronwyn Green, Kris Norris, and Jessica Jarman. All of the stories will feature paranormal elements and take place in Michigan’s Upper Peninsula (home of the Keweenaw Vortex). Look out for more books later this year!